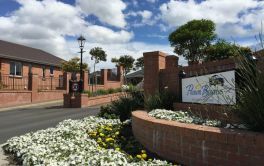 # 119 of 409 Retirement Villages in New Zealand. 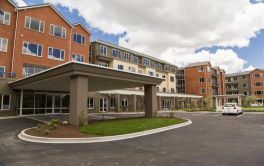 This facility is owned by LISTON RETIREMENT VILLAGE. 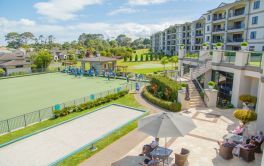 Liston Retirement Village is located in Three Kings, Auckland and offers retirement living with 24 independent retirement dwellings. × Have you visited this facility? Help others who are looking for a place by posting a review on LISTON RETIREMENT VILLAGE or review a different facility now. Marvelous place to live. I'm Irish and a Catholic. I came here as its a Catholic Villa home and we have Mass daily by a Priest. A lovely chapel and so peaceful. One of the best moves I have ever made in my life. Thank you all. [Name withheld at users request]LISTON RETIREMENT VILLAGEIndependence. Units poorly maintained. Emergency situations excellent, but general maintenance poor. Some exterior painting badly in need of doing. Individual villas. Quiet attractive setting. Friendly supportive neighbours. Slow in getting repairs done. Pathways need repairing. 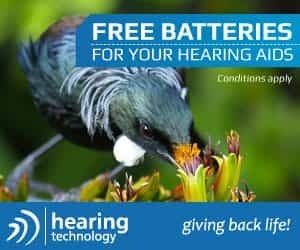 Need to be independent with assistance from family and carers. Board need to be more active - return to meeting with residents when selecting a new manager suggest a married couple. A handy man is needed. Can practice my Catholic faith. Mass daily and I can receive my Jesus. I love it here and made many new friends. If you are a Catholic go into a Rest home or villa where you can practice your faith.